Eight out of 10 new businesses fail. Although that is an unfortunate statistic, we point that out not to scare you, but rather to underscore the importance of understanding your target market and what it takes to succeed in the current business climate. So often entrepreneurs jump headfirst into their business without ever taking the time to survey their chosen industry or prepare a proper business and marketing plan. As a result, they realize rather quickly that they are out of touch with the actual needs of their clients, and there is nothing they offer that differentiates them from the competition. Business owners who find themselves in this situation typically also fail to communicate the specific value they offer in a clear, concise and compelling way – one that is easily understood by their target market. In short, this is a recipe for disaster. 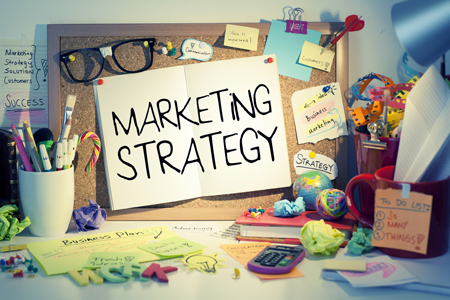 To avoid certain failure, and instead set yourself up for guaranteed success, we recommend adopting the four pillars of a successful marketing strategy: understanding client DNA; crafting your unique message; developing a touch process; and building your brand. This first pillar is arguably the most crucial. Without a clear understanding of who your market is and what their needs are, you have no basis for your business. Your first step should be to ask questions – conduct personal interviews with current, past and lost clients, as well as vendors and partners, to uncover consumer buying behaviors, perceptions and opinions. Next, take the time to do your research. Identify the competition. Survey the economic environment. Set up a focus group (yes – ask more questions!). And do some market research: Where is your target market? Is the market saturated already, or is there room for a newbie? Perception is everything. Crafting a messaging strategy that paints a picture of credibility and that resonates with your audience is crucial to establishing the foundation for your business. The goal is to appear professional and trustworthy to your audience, even before they’ve had a chance to work with you. To create your messaging strategy, first, define who you are as a company. Why are you in business, and why should your clients trust you with their needs? And then dig a little deeper: Why should your clients choose to hire you, and not that other company down the block? Once you’ve answered these questions, your message should start to come into focus, and that message becomes your “Bible” going forward. On average, it takes seven to nine touches to reach your target audience. That means you need to land your message in front of your audience at least that many times before they are likely to notice you – and you must reinforce your message with each and every one of those touches. Typically your touches will come in the form of media and press; direct sales and networking; social media; marketing materials; your website; email marketing; or direct mail. Setting up a communications calendar ­– or a schedule of marketing measures – is an ideal way to map out your touches, as it allows you to define who you’re trying to reach, as well as when and through what medium. What sort of feeling would you like to evoke in your target audience when they come across your logo, browse your website or read through your marketing materials? How do you want your clients to think of you? Your answers to those questions should drive your brand because the reality is, for most consumers, seeing is believing. Take 7UP, for example. Studies have shown that when adding 15 percent more green to the soft drink’s label, taste testers report that it has more lime flavor than lemon flavor, even though the drink itself was left untouched. 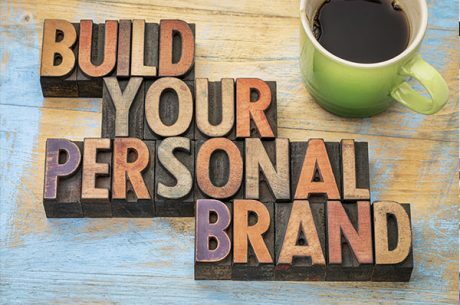 With a strong branding effort, you get to define your vision for your brand and put it into play. 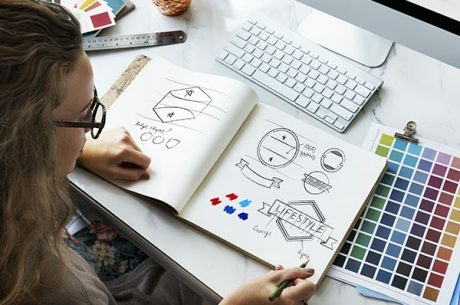 Combined with a solid touch process, a unique marketing strategy and, of course, an acute understanding of your target audience and what their needs are, you are well on your way to running a successful business. For help establishing the four pillars of your own successful marketing strategy, contact us now to schedule a consultation.